Pottermore was going through a fundamental change in its business model. To enable and support this, we were challenged to reimagine the Pottermore platform as the commercial and experiential heart of J.K. Rowling’s Wizarding World. The new offer would need to adapt to an evolving digital landscape, unite and grow the global Harry Potter community, and support the entire franchise – from box office to bookstore. 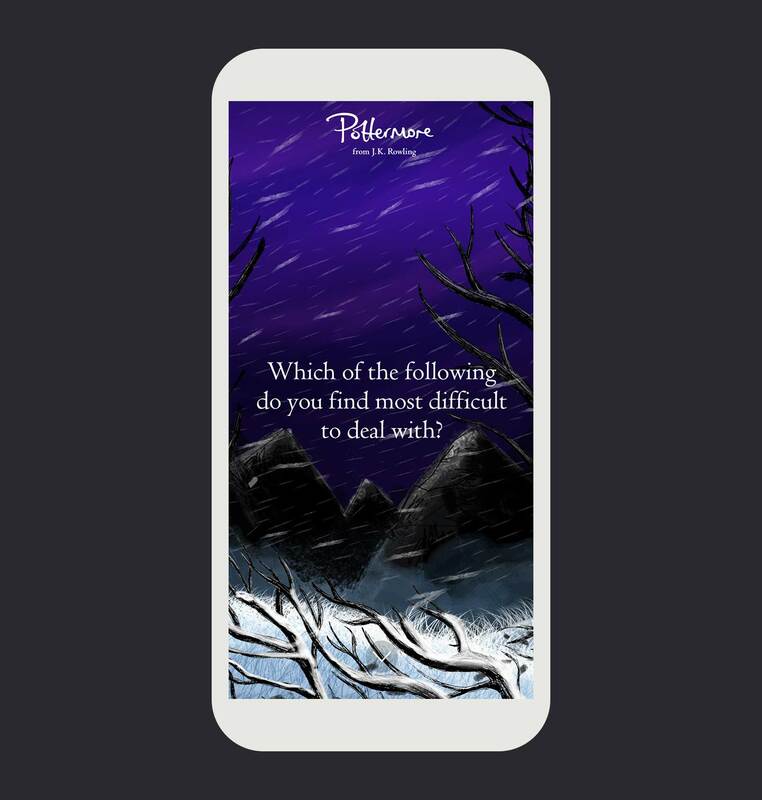 Through a comprehensive discovery phase, we explored the Pottermore business, the needs of its different audiences and the competitive and comparative landscapes in which it existed. From the insights gained, we created a set of strategic pillars to form the foundation of the project. These strategic pillars informed an overarching proposition for what the new Pottermore could be. We explored several potential models, testing them with stakeholders against the business objectives. The developed proposition formed a ‘North Star’, to guide our work and measure against. We developed a content and experience strategy that went beyond Harry Potter and Hogwarts, to immerse every type of fan in the entirety of the Wizarding World. This encompassed J.K. Rowling’s original writing, riddles and clues that revealed secrets, and personalised content based on users’ magical identities and metadata. 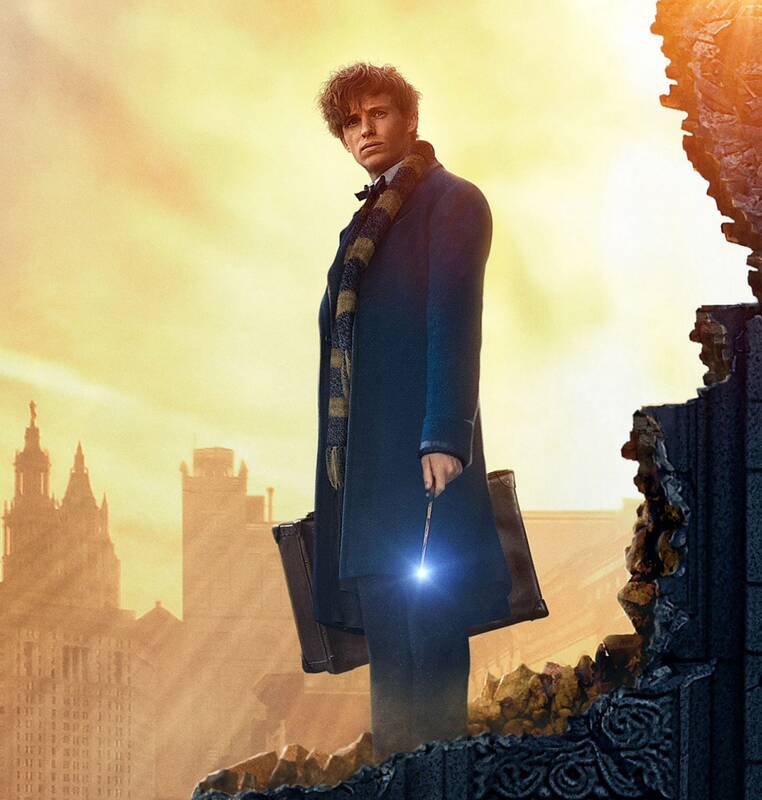 Content also connected fans to the wider Harry Potter franchise. The addition of interactive experiences further increased engagement with fans. The Sorting Ceremony experience places fans in one of the four Hogwarts houses and connects them to personalised content, stories and shareable social assets. 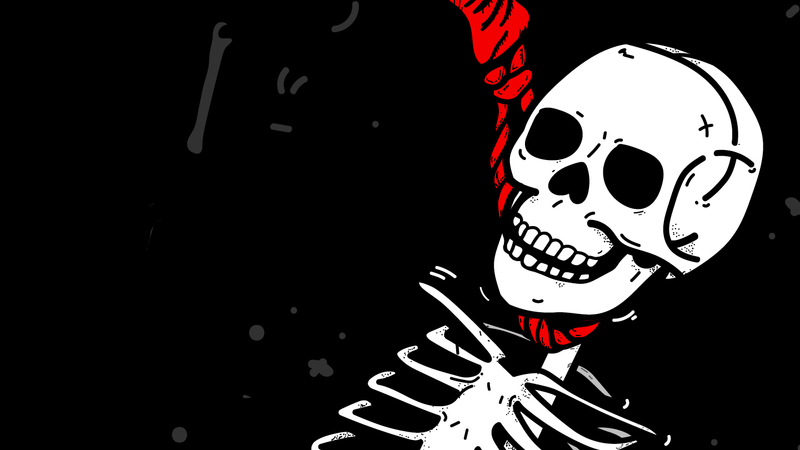 This experience was designed to illustrate questions rather than answers – we were mindful of its importance to fans and the need to treat it respectfully. For the UX and design phase of the project, we embedded a senior team of strategists and designers in Pottermore’s offices. 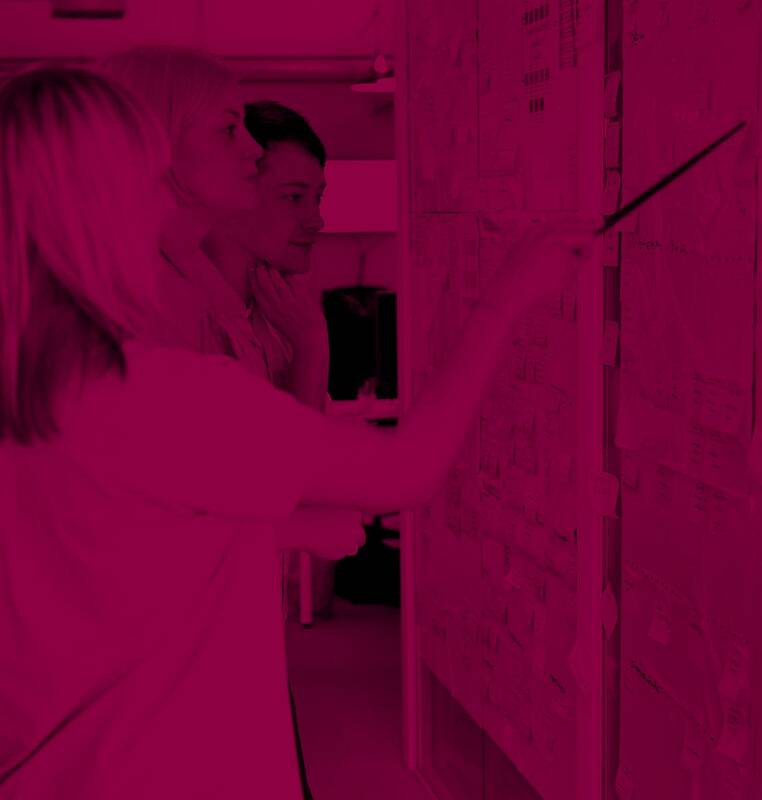 Working closely with the senior management and marketing teams, as well as the build partner, this agile and collaborative approach was critical in taking the project from minimum viable product and strategic roadmap to a fully featured, continually evolving platform. 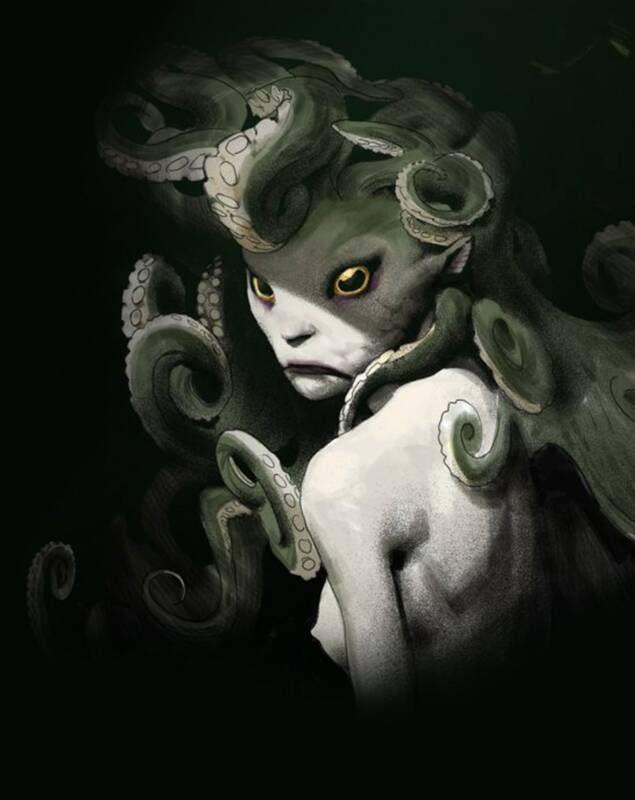 To convey a sense of magic and imagination, we created a rich and elegant design world. 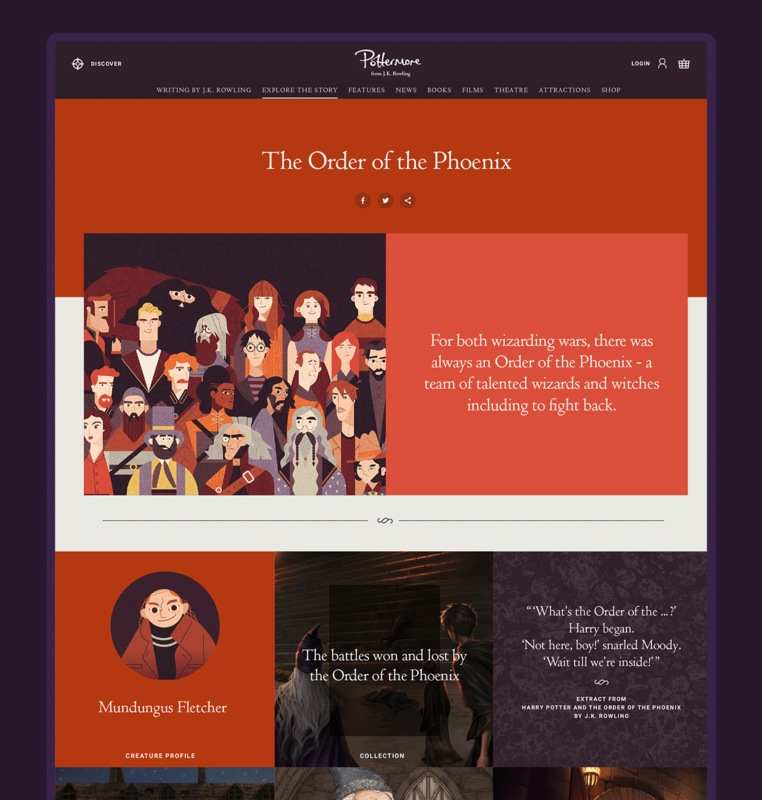 Creating the best possible reading experience for J.K. Rowling’s writing was vital, so we designed the site mobile- and tablet-first, with layouts featuring ex libris pictograms, marbled endpapers and page ornaments inspired by the craft of books. We developed a unique colour system that was refined into a range of Wizarding World colour collections – from Muggle Beige to Deathly Water. This intricate palette could be applied systematically to the platform’s content to enrich the storytelling. 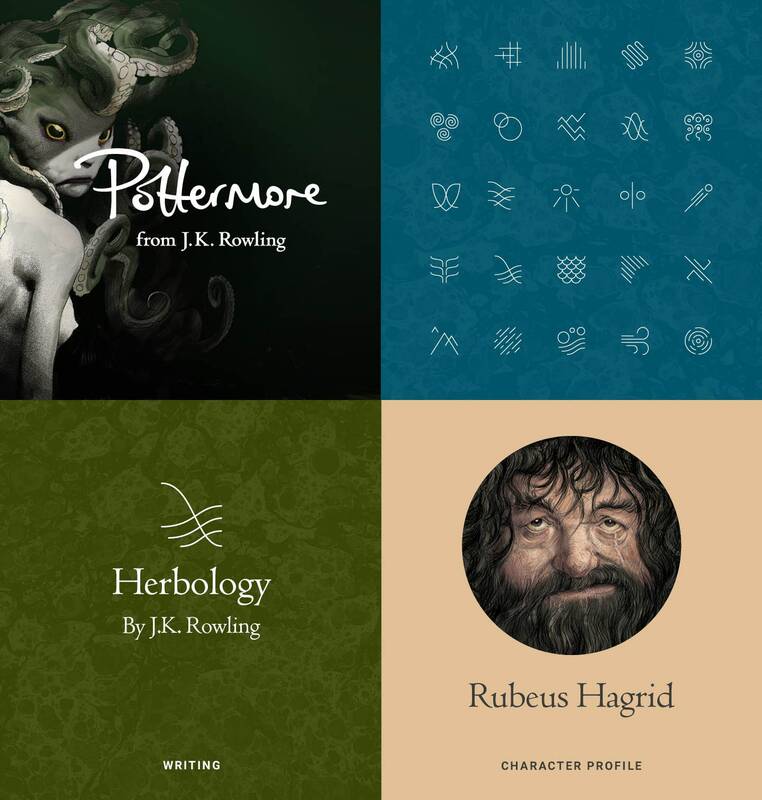 The finished platform engages every type of fan, immersing them in the magic and imagination of the Wizarding World, and connecting them to content across the Pottermore franchise. Significantly lower bounce rates, longer durations and more pages means Pottermore is the most engaging site in the entertainment franchise sector – more than Star Wars, Game of Thrones and Marvel combined.